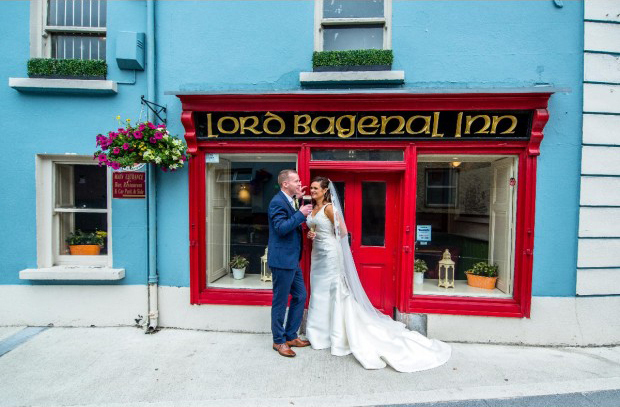 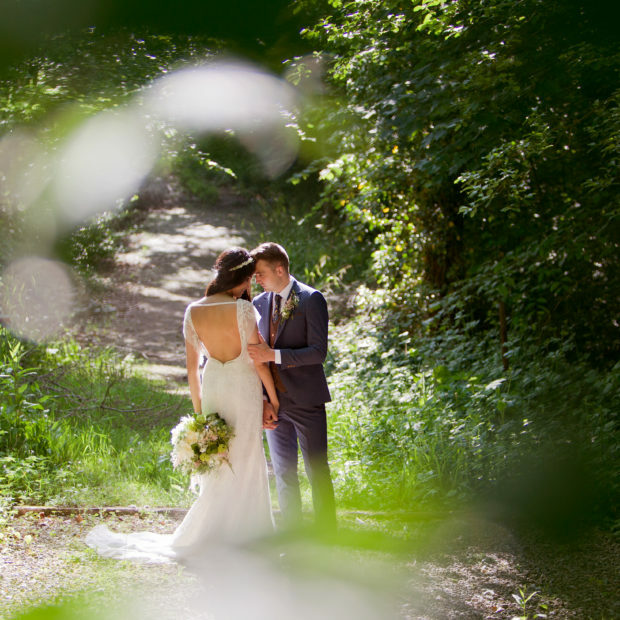 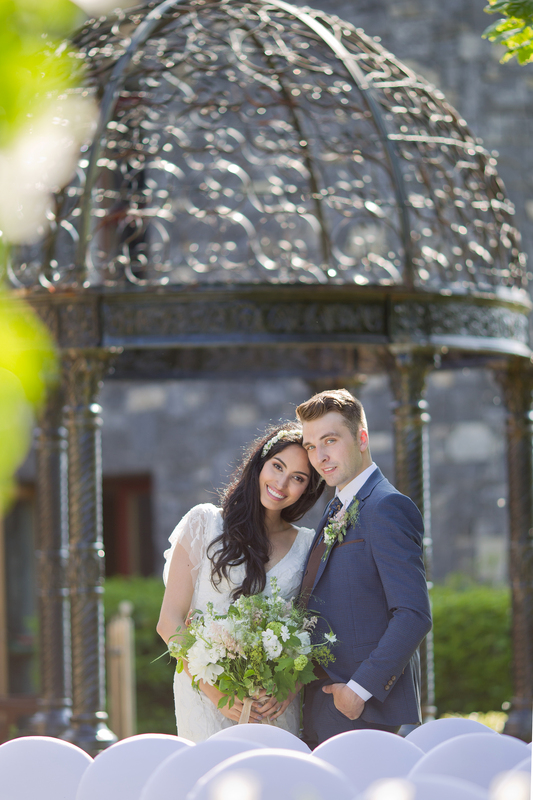 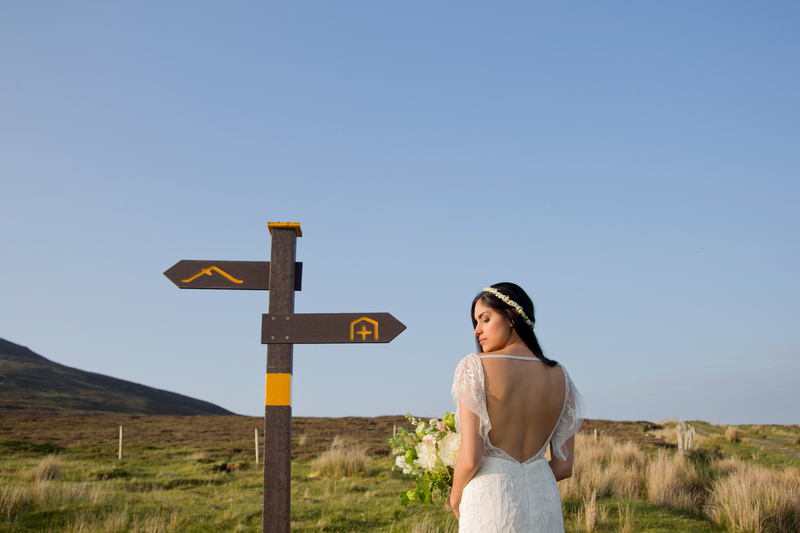 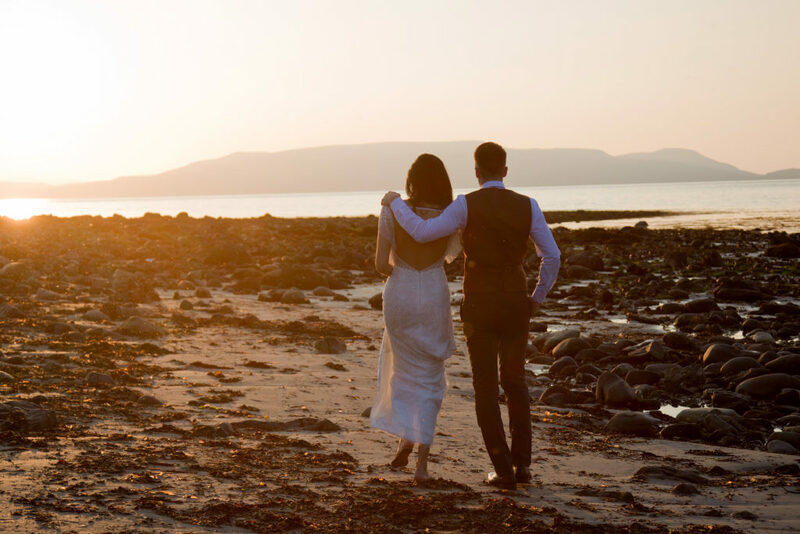 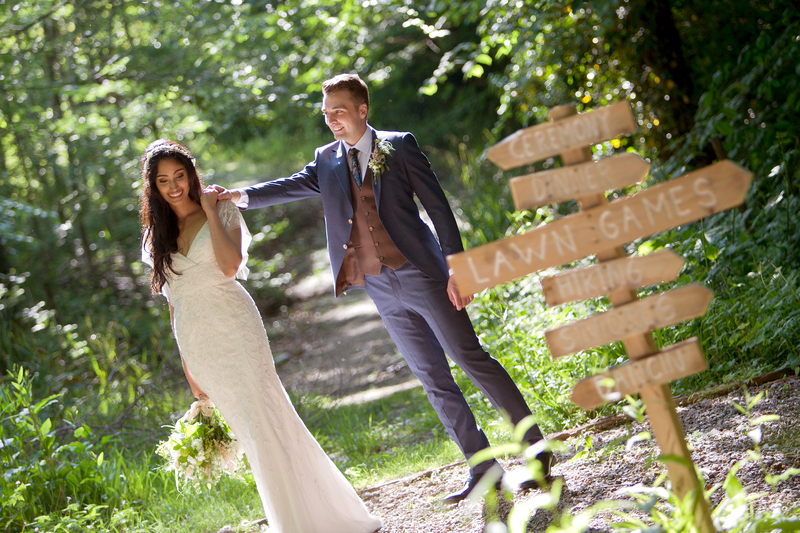 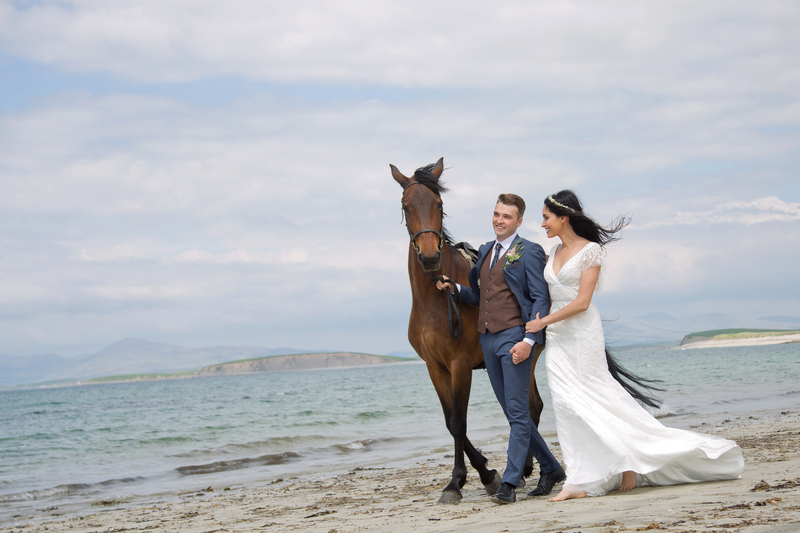 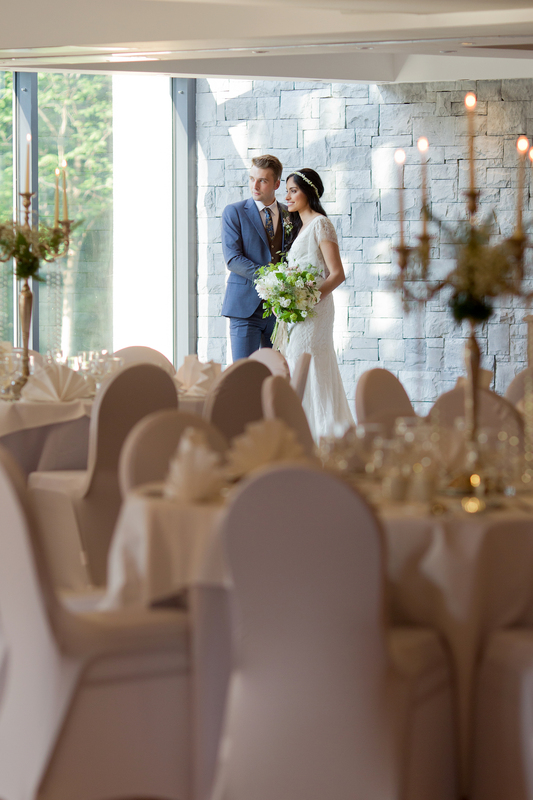 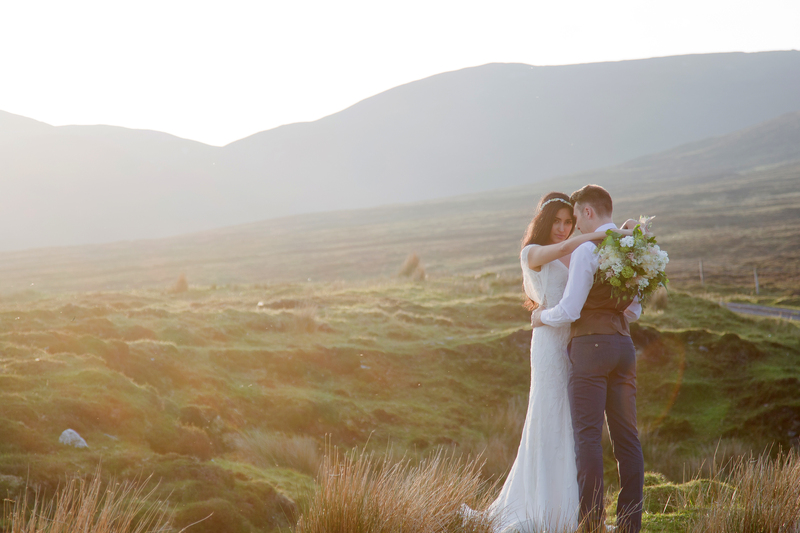 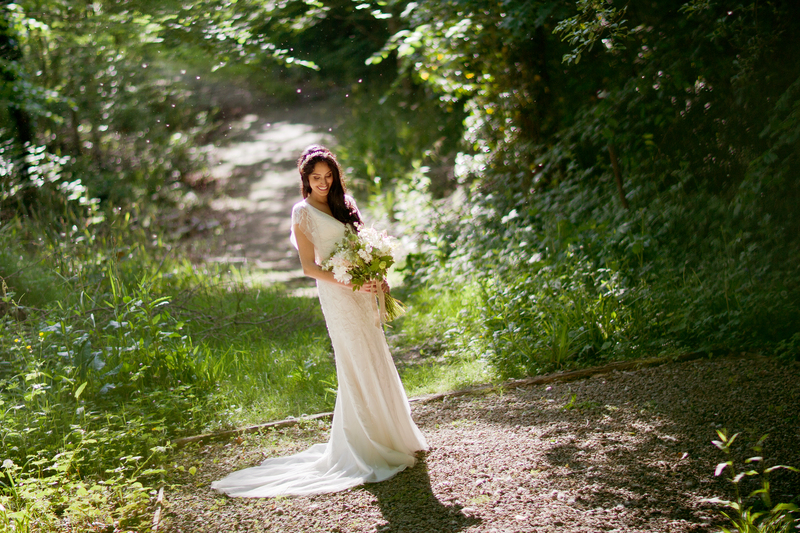 This week we are delighted to feature an inspiring shoot from Westport Woods Hotel. 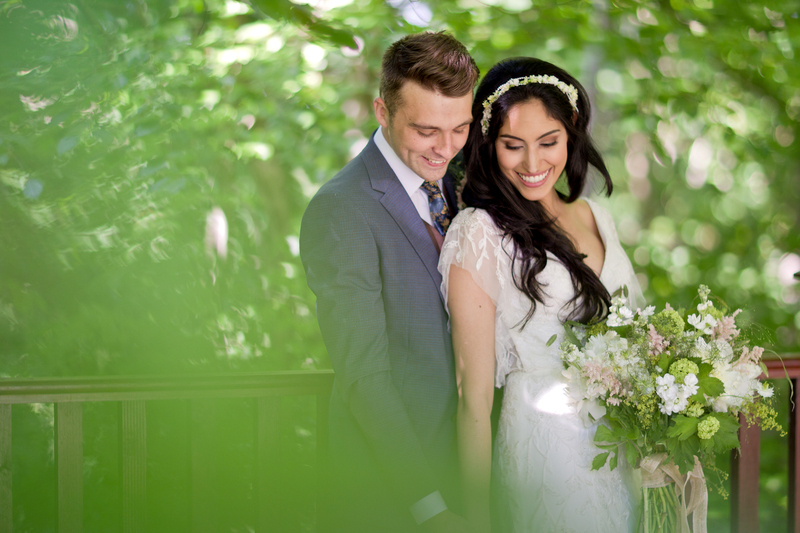 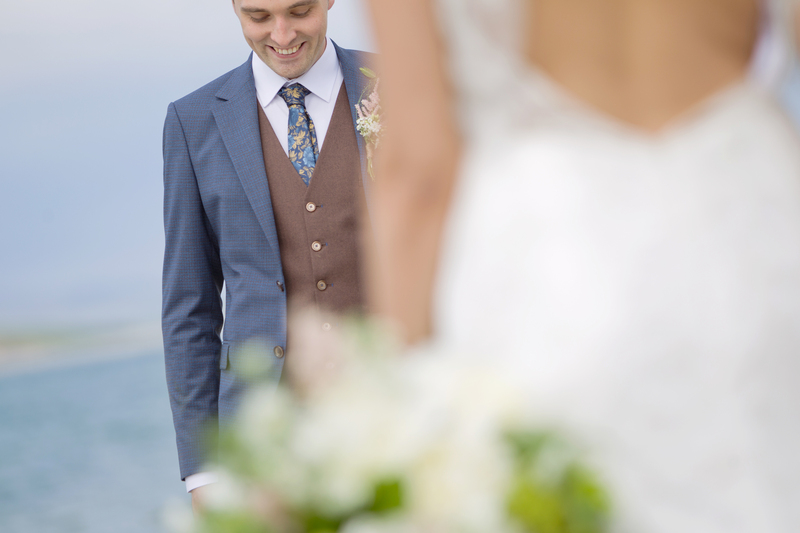 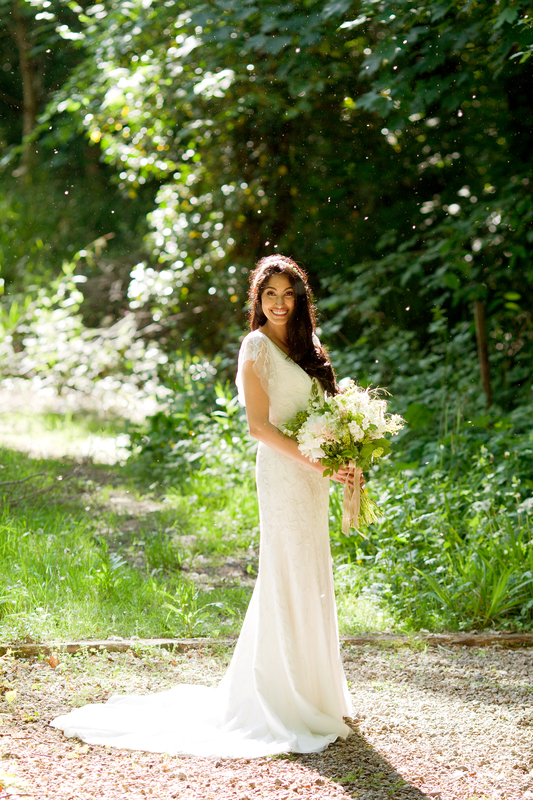 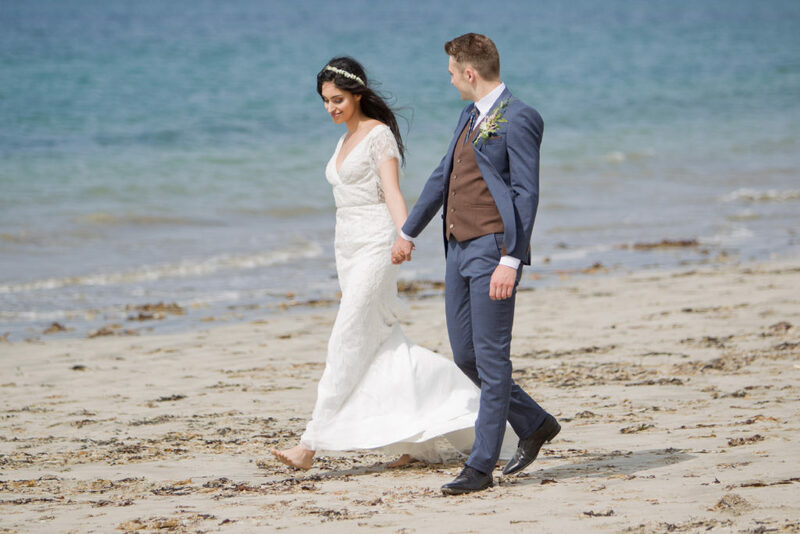 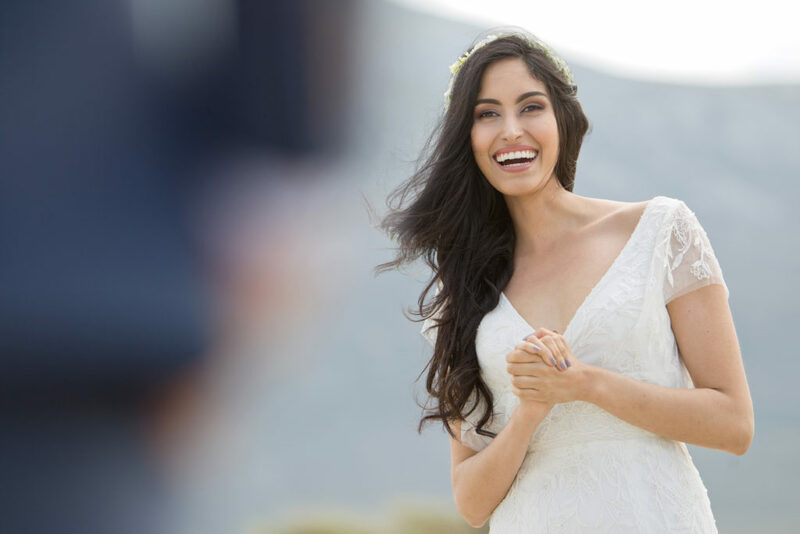 Here at weddingsonline HQ, we have been swooning over these gorgeous photos for a few days! 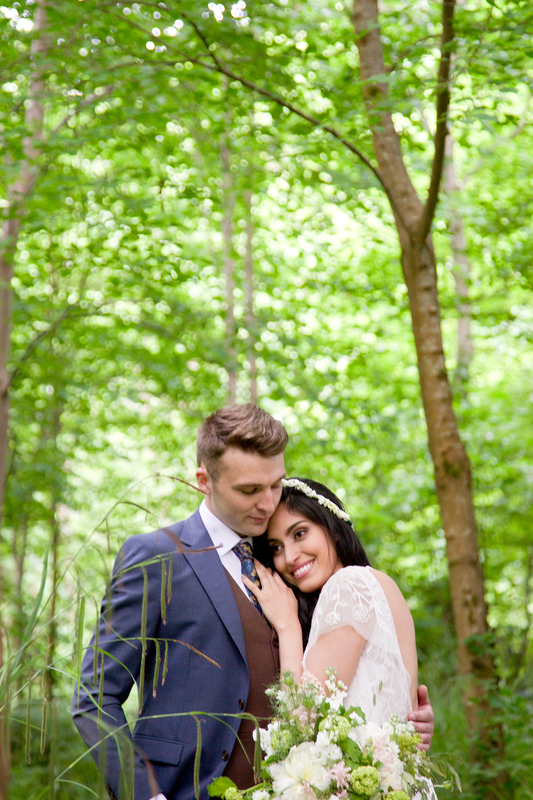 Now we are thrilled to be able to share them with you! 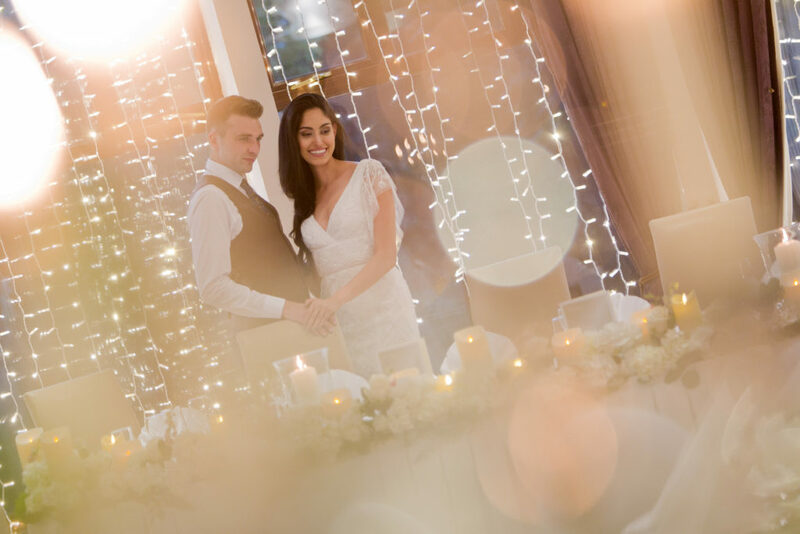 If stunning backdrops, a romantic setting, and a beautiful dress are your thing, then you will love this. 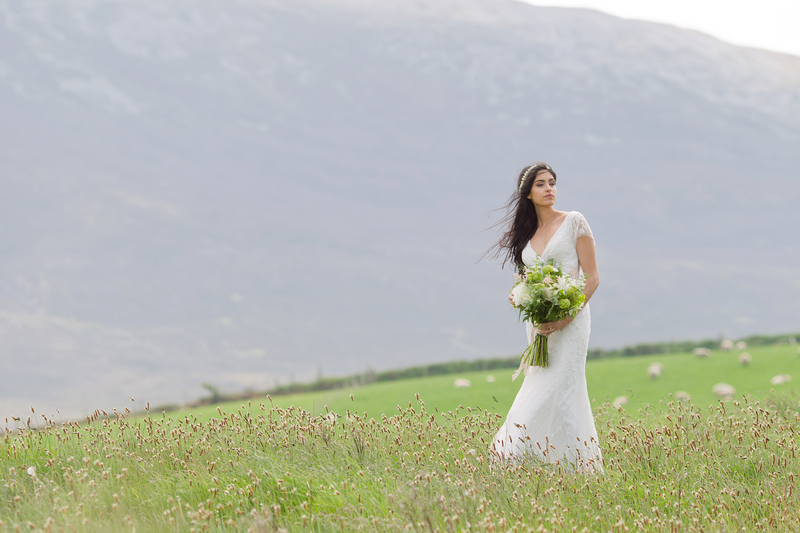 This incredible shoot, photographed by Ruth Foran, showcases this spectacular location. Encircled by dramatic mountain peaks, lush forests, and pristine lakes, and blessed with world-famous beaches all within minutes of its prime location. 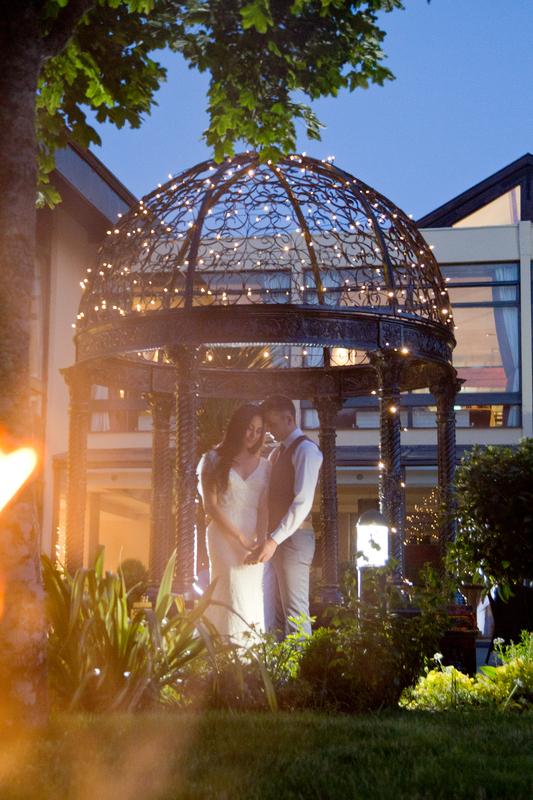 Imagine exchanging vows at a gorgeous hotel, with woodlands right on your doorstep. 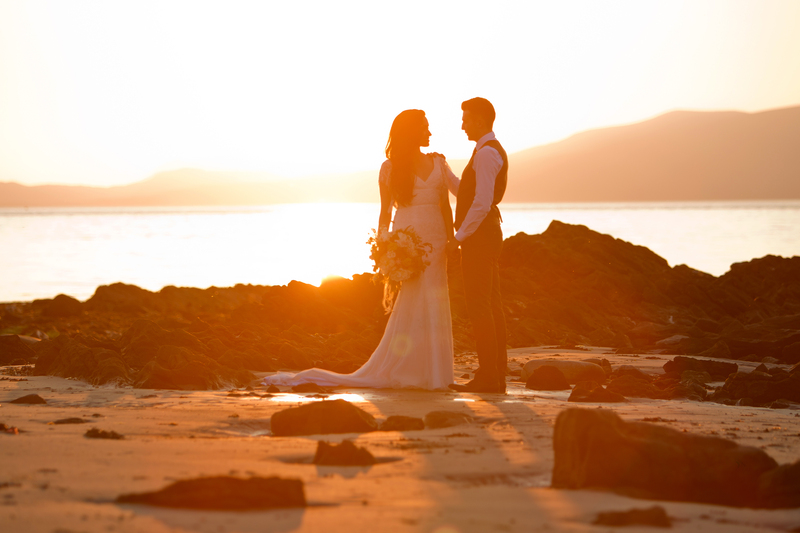 Within ten minutes, you have beaches, forests and jaw-dropping settings for portraits. 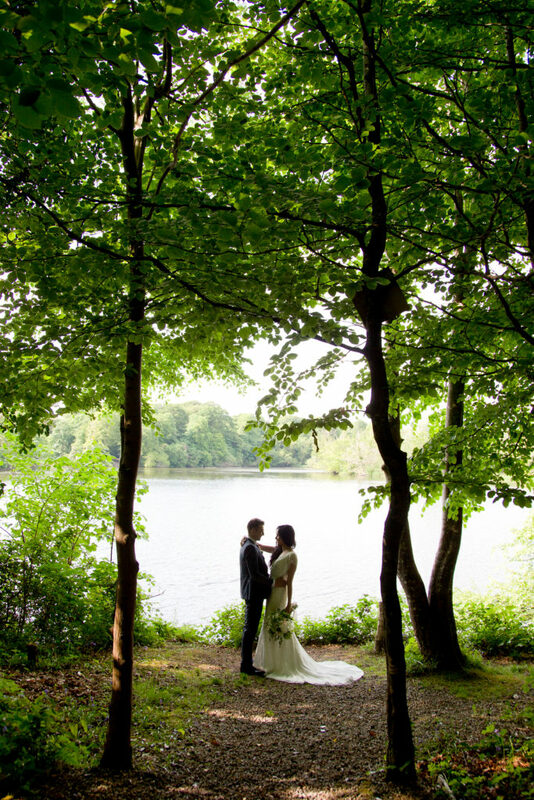 We couldn’t think of a better location if beautiful outdoor views are a top priority. 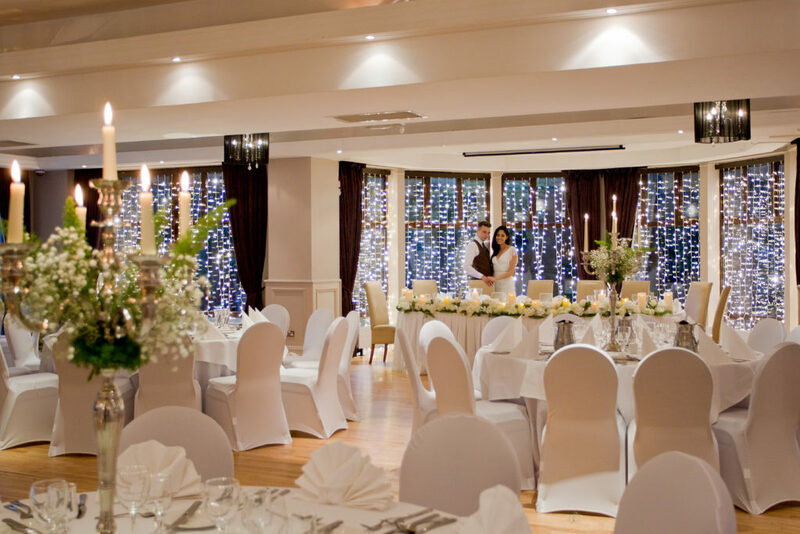 Whether you desire an alfresco affair surrounded by the glories of nature or a more grand-scale event, Westport Woods Hotel can cater for it all.